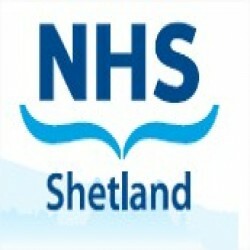 Shetland NHS Board is responsible for health care for a population of around 23,000. Local Hospital and Community Services are provided from the Gilbert Bain Hospital. In addition, visiting consultants from NHS Grampian provide out-patient clinics as well as in-patient and day-case surgery to supplement the service provided by our locally-based Consultants in General Medicine, General Surgery, Anaesthetics and Psychiatry.